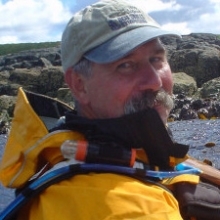 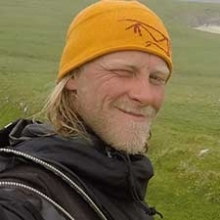 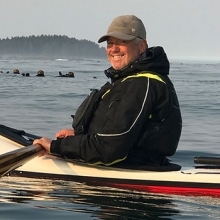 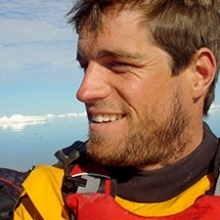 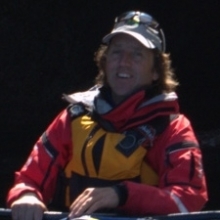 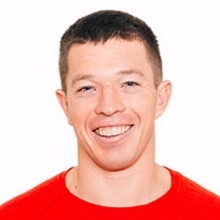 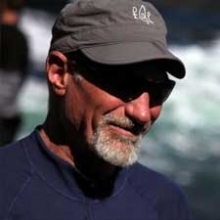 Alain, for whom adventure and a life in the open air are second nature, is a rowing competitor and instructor delta wing and hang glider pilot. 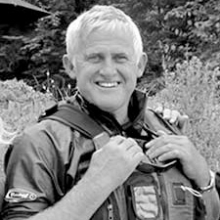 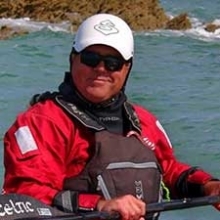 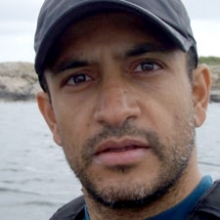 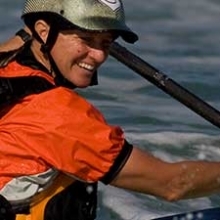 Experienced in travelling by sea kayak for more than 15 years, presenter and author of numerous magazine articles, particularly in respect of his descriptions and photographs of Southern Africa. 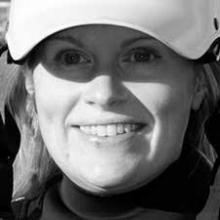 One example from many made the first non-motorised flights over the Victoria Falls in Zimbabwe, on a delta wing and then a hang glider. 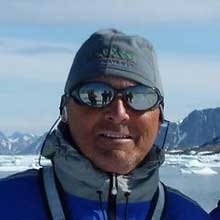 Has driven teams of huskies in Alaska and Yukon. 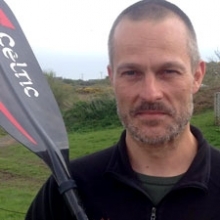 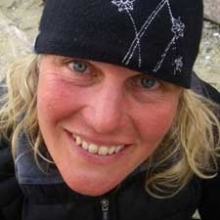 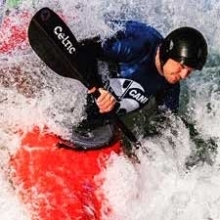 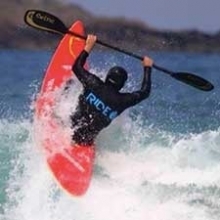 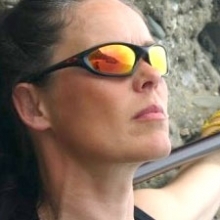 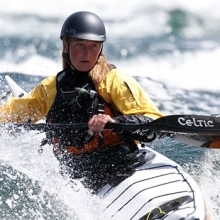 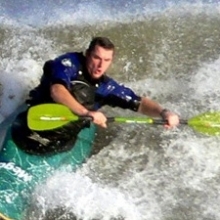 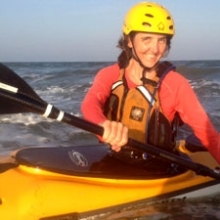 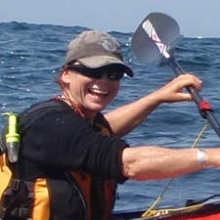 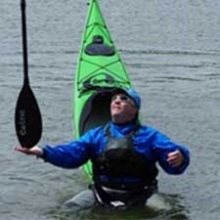 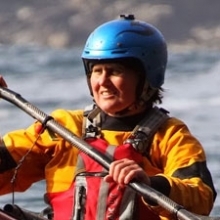 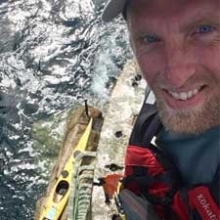 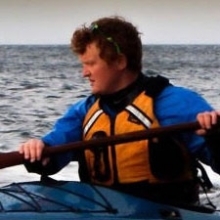 Has made many single handed trips in a sea kayak Spitzberg, Norway, Scotland, Iceland. 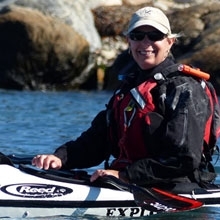 Alain and his wife Nathalie have embarked on a project lasting several years, travelling by sea kayak round the coast of Greenland, with the aim to meet, listen and report on the views of the Inuit people. 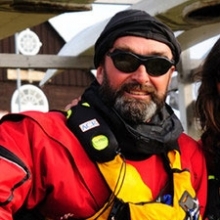 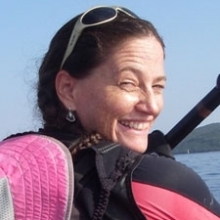 600 nautical miles were covered during their 2009 expedition. 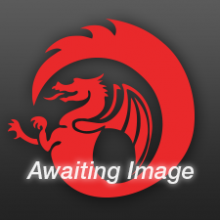 Photos and eye-witness reports are available on their website.